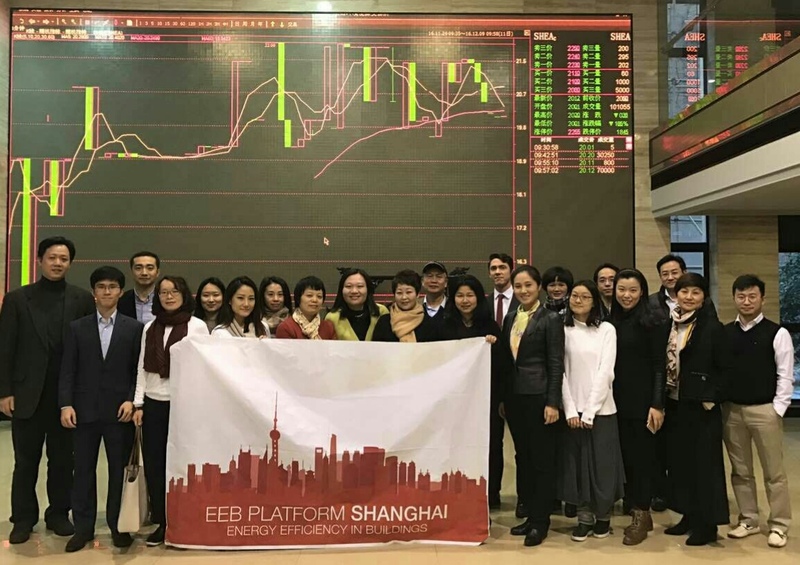 BEA partners join other local actors at a WBCSD EEB 2.0 seminar in Shanghai, China connecting green finance and building efficiency. Photo by Johnson Controls, Inc. (JCI). In December, the World Business Council for Sustainable Development (WBCSD) held a seminar in Shanghai, China on connecting green finance and building efficiency as part of their Energy Efficiency in Buildings (EEB) 2.0 initiative. Representatives from several BEA partners joined the seminar, including WBCSD, Johnson Controls (JCI) and World Resources Institute (WRI). The seminar served to further BEA collaboration with private sector partners.